Ireland is a top destination for tourists from all over the World. We don’t know if it’s the “amazing weather”, the beautiful landscapes or the spirit of the Irishmen, but people are adding our country to their travel bucket lists – which makes us really happy. In fact, some people from the Bitesize Irish Gaelic community are learning the Irish language because they will visit Ireland and want to spark conversations with locals or relatives. There are a lot of online tools for people who want to discover Ireland including videos, maps or text guides – it comes down to what you feel comfortable using when visiting. 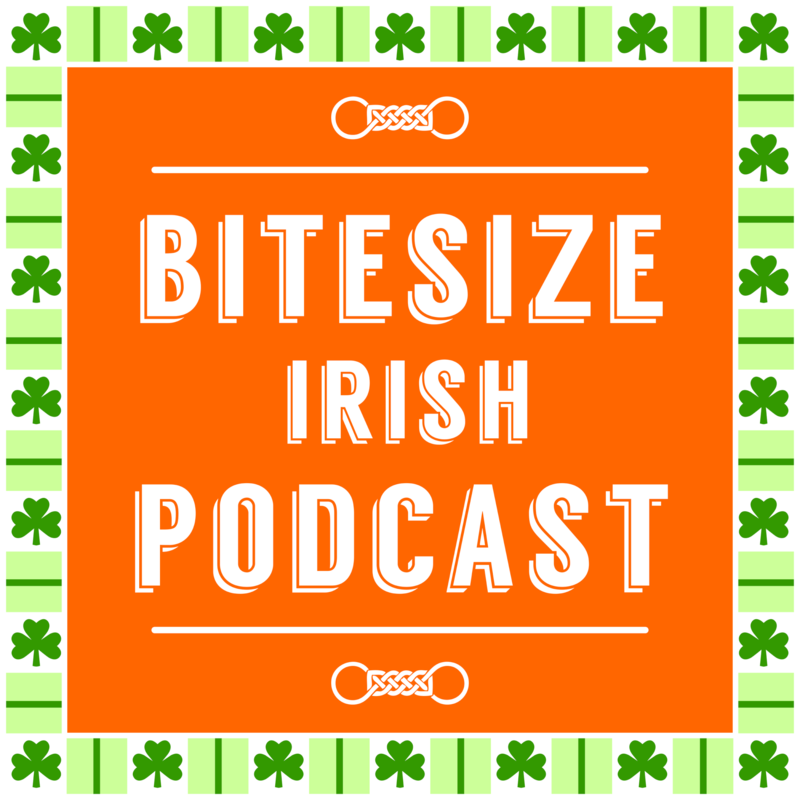 In the rebroadcast of the Bitesize Irish Gaelic – 37th episode, you can listen to an amazing talk between Eoin from Bitesize and Neil Jackman who founded the Abarta Audio Guides. 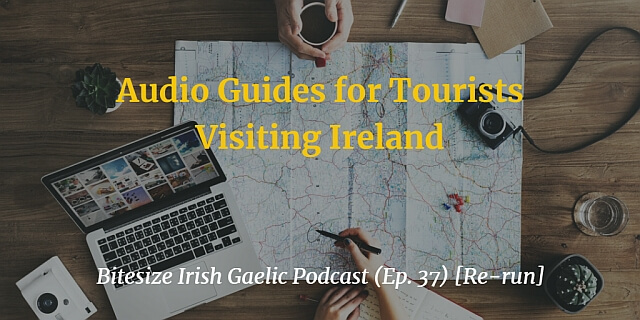 These are downloadable, easy-to-follow, guides for tourist spots across Ireland. This is a re-run of the 37th episode of the Bitesize Irish Gaelic, in the English language. 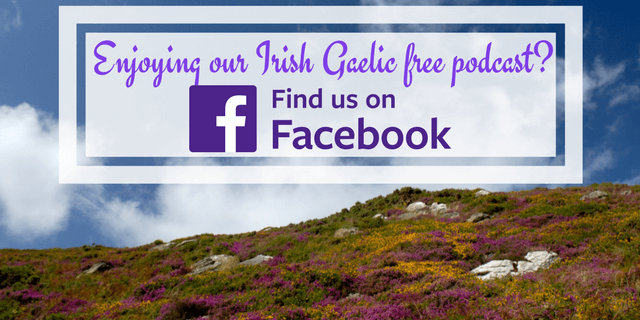 If you’ve been to Ireland, would you like to share your story?